You might have heard or used Kali Linux for security assessment and penetration testing; well, Ubuntu based distribution BackBox is also one for same purpose. It comes pre-installed with many apps for ethical hacking and security testing. 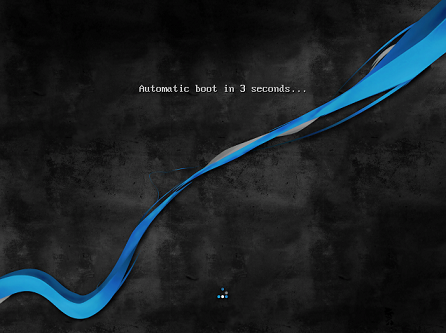 It is a lightweight linux operating system, provides minimal yet complete desktop for Linux lovers. 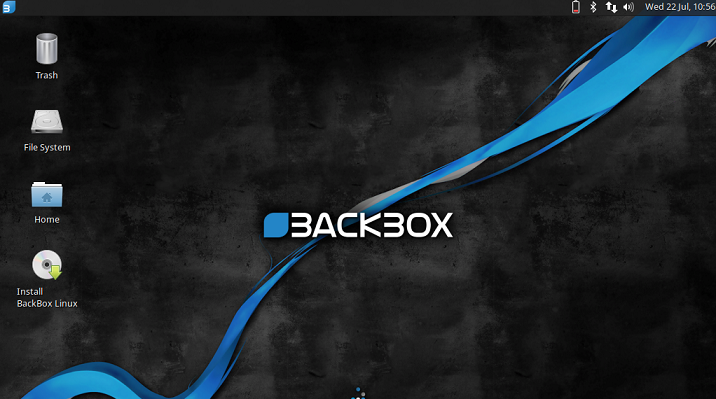 Recently the new version Backbox 4.3 has been launched, lets review its noteworthy features and installation process. It uses lightweight desktop environment xfce, and linux kernel 3.16. 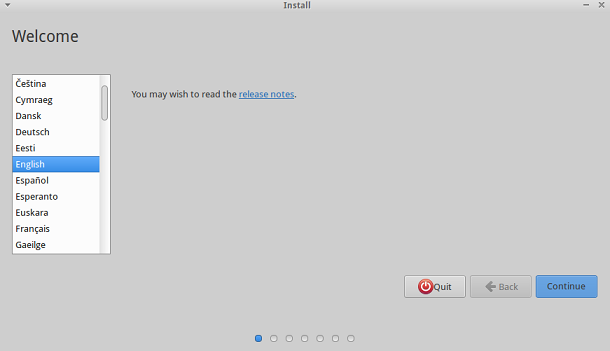 LVM and full disk encryption features have been added in the installer. Integration of the upstream components. Following new tools have been added to the operating system. 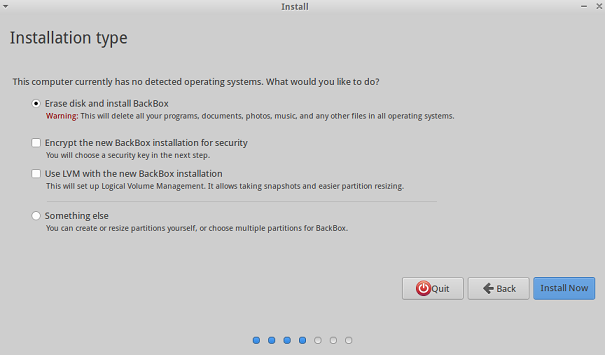 (a) Download BackBox Linux and burn it to DVD/USB drive and boot your system using this DVD/USB. 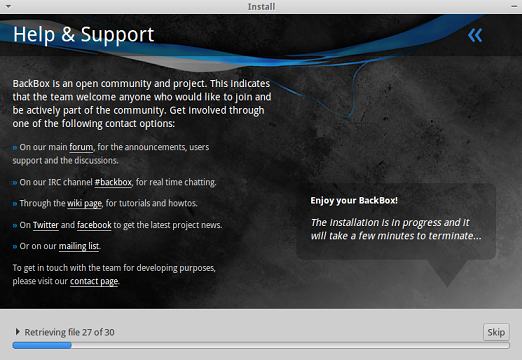 Let it boot into the live environment, here click on “Install Backbox Linux”. At very first step, choose your preferred language for the installation. It will verify that all requirements to install new OS are fulfilled. On next step, specify how you want disk partitioning to be handled. The default option will erase disk and reinstall fresh OS on it, it should work for most of us, but if you are looking to perform custom disk partitioning, you can do it from this step. Click “Install Now” to proceed further. Select your location from this step. Choose your keyboard layout from here. 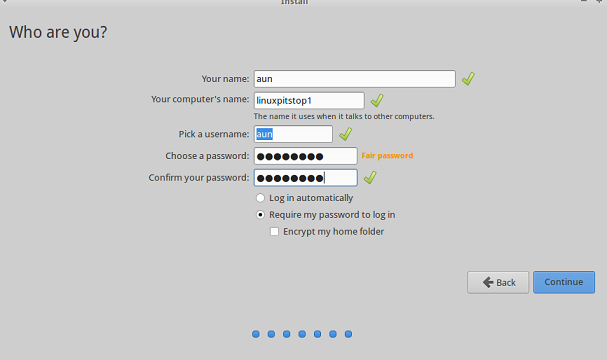 Specify your login details for the new installation. That’s it, installation is underway now. Sit tight, it might take a little while. As soon as it is complete, reboot your system and start using your new operating system. It is a very useful operating system for testing a wide range of applications of all categories ranging from web to networking. You can use it for ethical hacking, stress testing, vulnerability assessment, forensic analysis etc. The new release looks more stable, mature and well structured. hello. 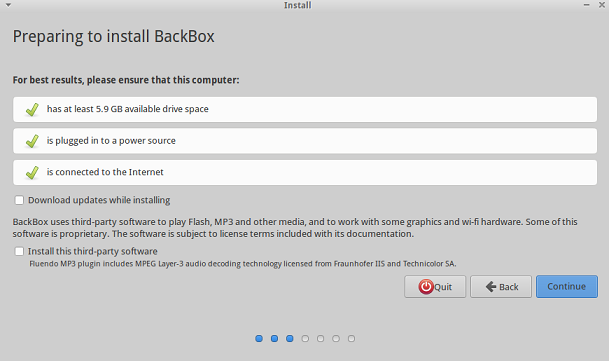 I downloaded backbox 4.6 4 days ago and have created a live USB of it. I had to use isohybrid before the usb could be made bootable. I have used cat method to make the live USB (I have also used dd method plus unetbootin and usb image writer from Linux Mint, with same results). The usb flash (a 4GB flash) is set as first boot device as should be, and then the Backbox page comes on. The Automatic boot in 10s shows and counts down but it never boots. If I tap any button on my keyboard it goes straight to the screen with different options to run without installing, in English, German, Italian, French etc..
please, how do I install backbox? I really wanna try this distribution. I have used ParrotSec, Ubuntu, Linux Mint, CyborgHawk.